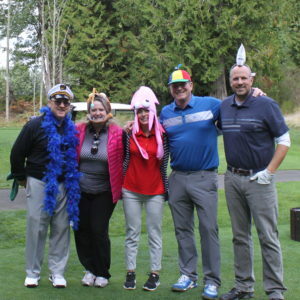 11th Annual Golf Tournament Provides Fun & Funds for a Worthy Cause - Global Diving & Salvage, Inc.
Global’s 11th annual golf tournament has come and gone, and it’s been another successful year! Thanks to our sponsors and players, over the past eleven years we’ve donated over $350,000 to Seattle Children’s Hospital. 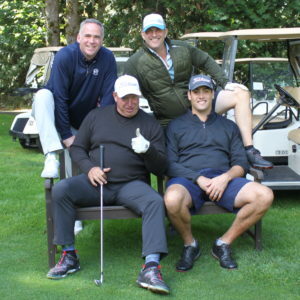 Those donations go to amazing kids and families who need help, incredible doctors who give their time and resources, and an exceptional institution right in our back yard. The final tally of all the money donated at this year’s event is still being calculated, but it’s sure to be one for the record books. 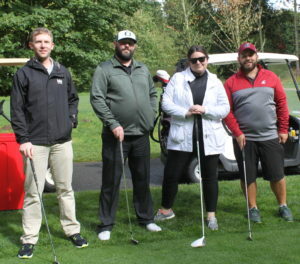 First and foremost, Global’s golf tournament is a fundraiser for a worthy cause, but it’s also a great way to kick back with our vendors, associates and coworkers and have a good time. 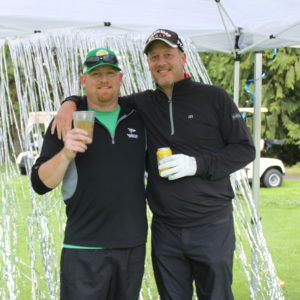 It was a day of friendly rivalries, good sportsmanship, and amazing – and amazingly bad – shots. On the course we heard cheers, jeers, and more than a few four-letter words. If the pictures taken throughout the day were any proof, everyone enjoyed catching up with old friends and making new ones. Fortunately, the weather forecast proved to be inaccurate and the rain held off until we were safely indoors for the post-game dinner. Again, we truly appreciate all who participated and donated (full list below), and we look forward to seeing you again next year!